FSA series cable provides an economical solution for applications requiring high strength and resistance to bending, turn, and crush. It offers low loss, high power handling, reliability, resistance to harsh environments, durability, and long life. 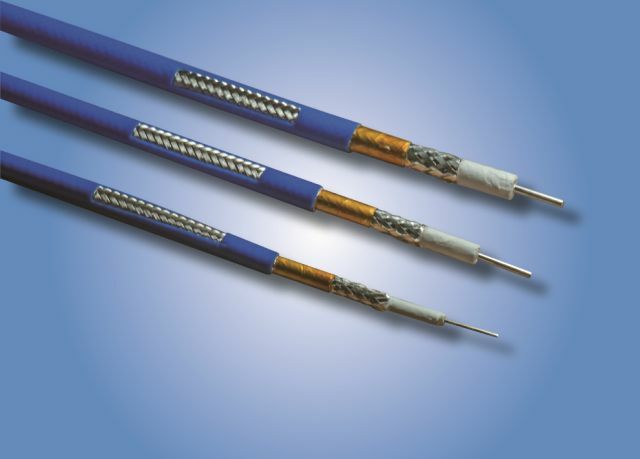 This cable series features a silver-plated copper center conductor, low density PTFE dielectric, flat ribbon braided outer conductor, triple shielding, and blue FEP jacket.FSA series cable is especially suited for use on commercial and military aircraft and ship and ground-based weapons systems. It is available for quick delivery, with customization, and no MOQ.